Technology has come a long way since metal horseshoes were invented about 1,000 years ago. Cavallo Hoof Boots are made with state-of-the-art, shock-absorbing materials in physiologically advanced designs – to provide comfort, stability and safety for both you and your horse. 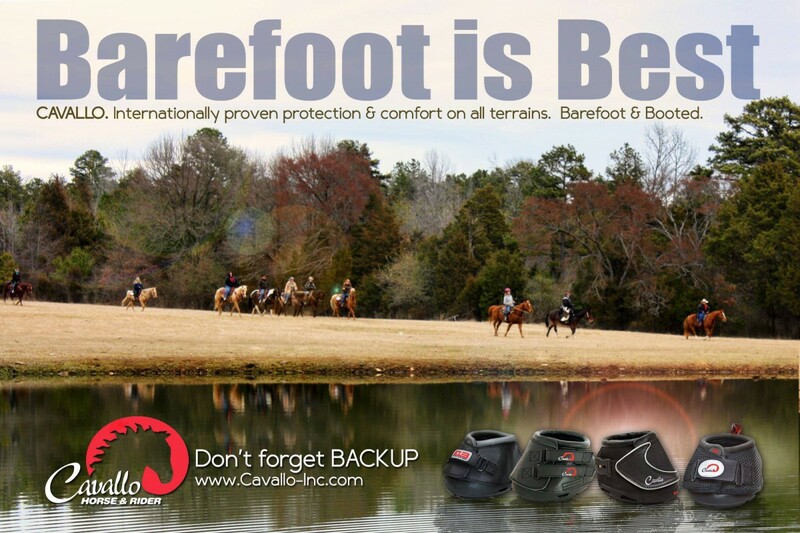 Cavallo is committed to developing and distributing innovative products of excellent quality that provide comfort, protection, support and value for money for both horse and rider.